Hurry over to check out the deals with these new 20% off Dove Product clippable coupons! You'll find savings on shampoo and conditioner, body wash, face wash, deodorant and more! Plus, many of these items give you the option to Subscribe & Save which means you'll score an additional 5-15% off and score free shipping. 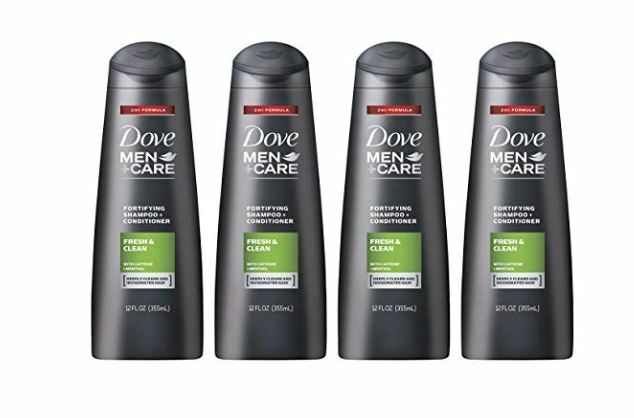 One great deal is this Dove Men+Care 2 in 1 Shampoo and Conditioner, Fresh and Clean, 12 oz, 4 count on sale for $12.74 after the coupon code and subscribe and save option is applied!